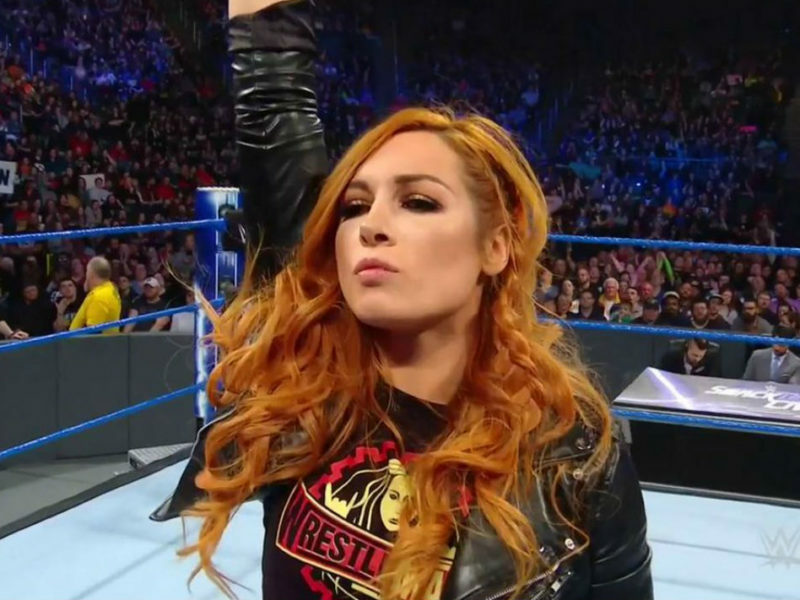 The last WWE SmackDown LIVE before WrestleMania included a speech to the crowd from Becky Lynch, out of jail from her arrest the previous night. 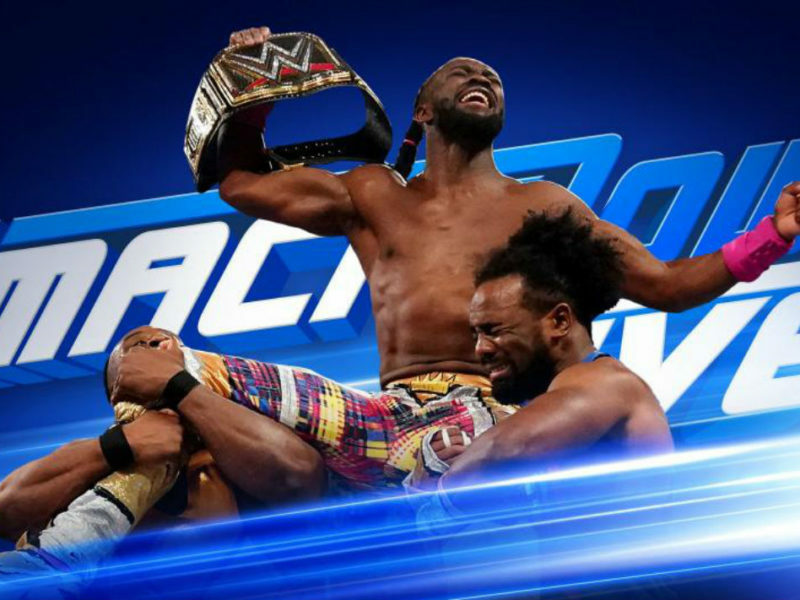 SmackDown: Um, What Just Happened? 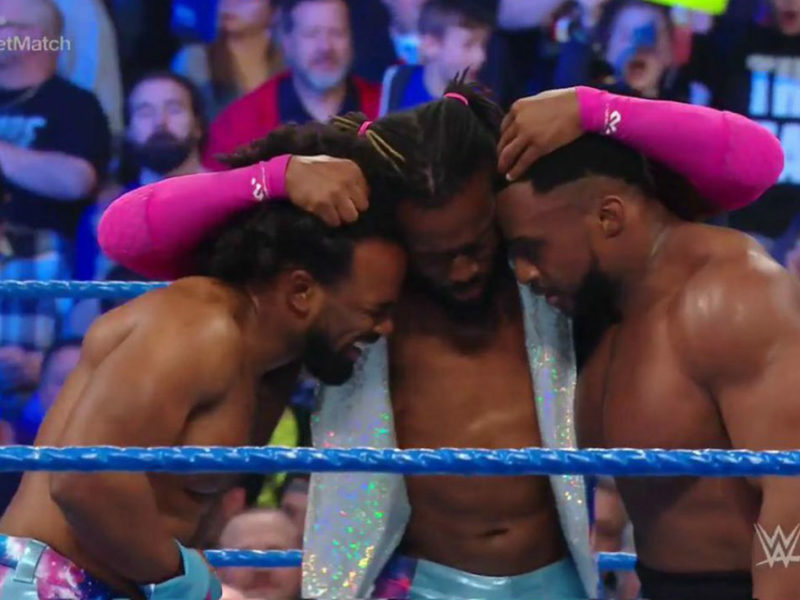 And What Does It Mean For WrestleMania? 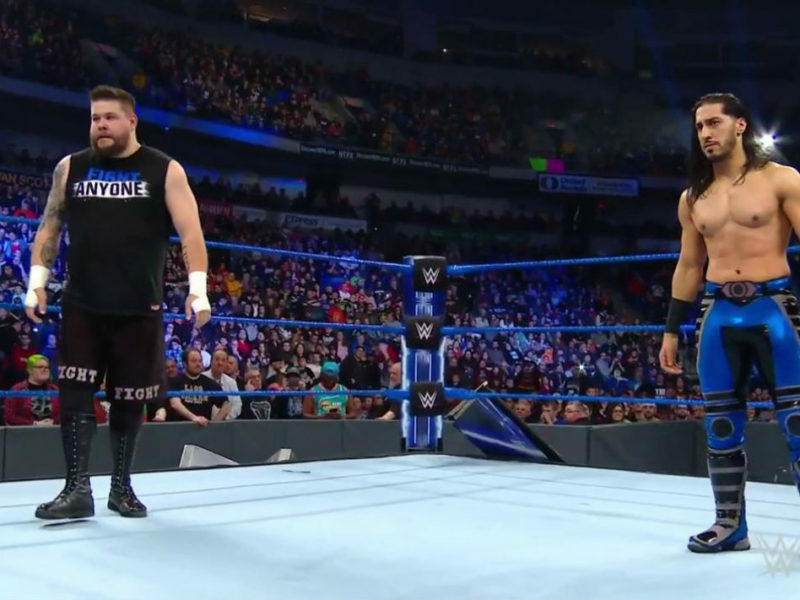 The WrestleMania 35 main event somehow just got a little more gold. Maybe. 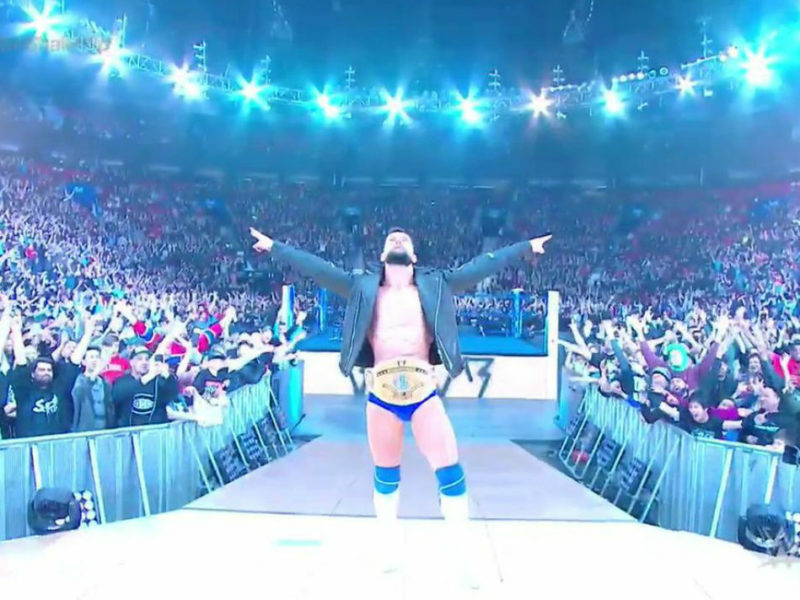 It’s not quite clear yet. 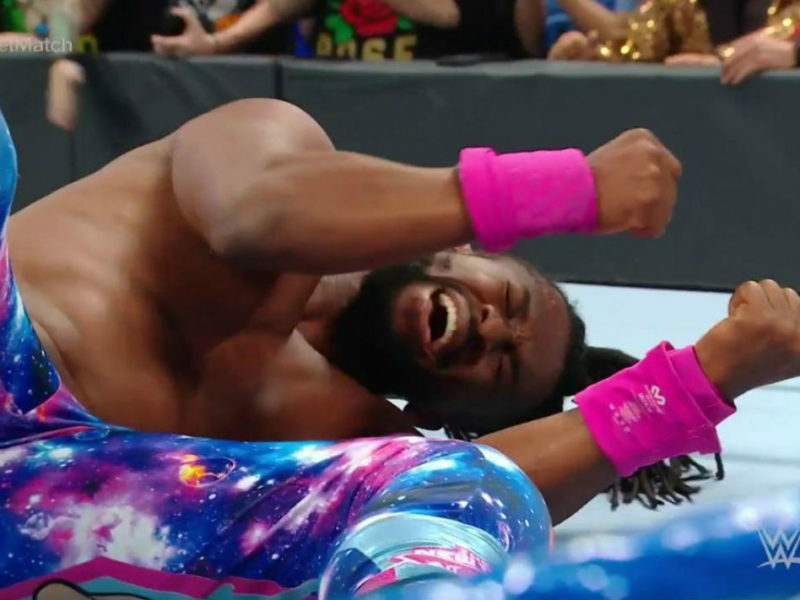 The March 19, 2019 episode of SmackDown LIVE focused on Kofi Kingston’s struggle to fight for the WWE Championship at WrestleMania. 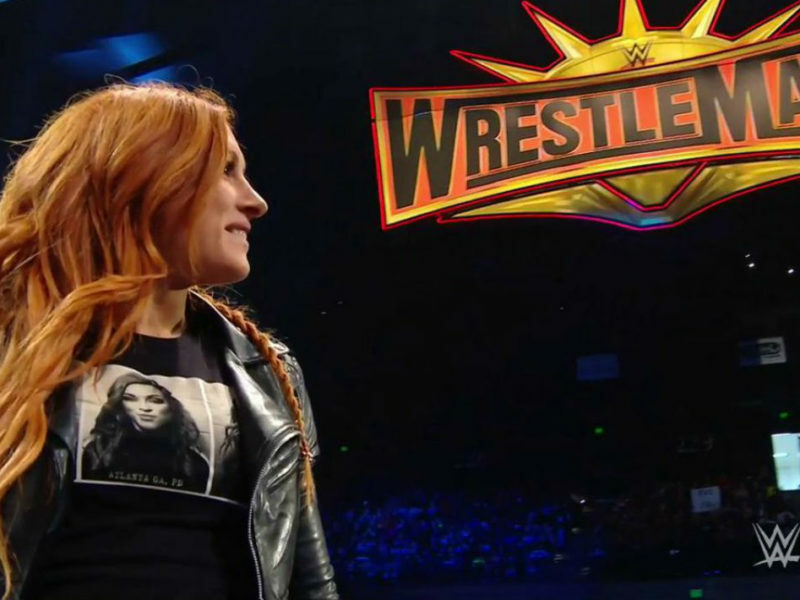 On SmackDown, Becky Lynch and Charlotte Flair had a battle of words about their upcoming fight for the RAW Women’s Championship at WrestleMania.